Need a boost to help you persevere? It’s time to channel your inner J.K. Rowling. 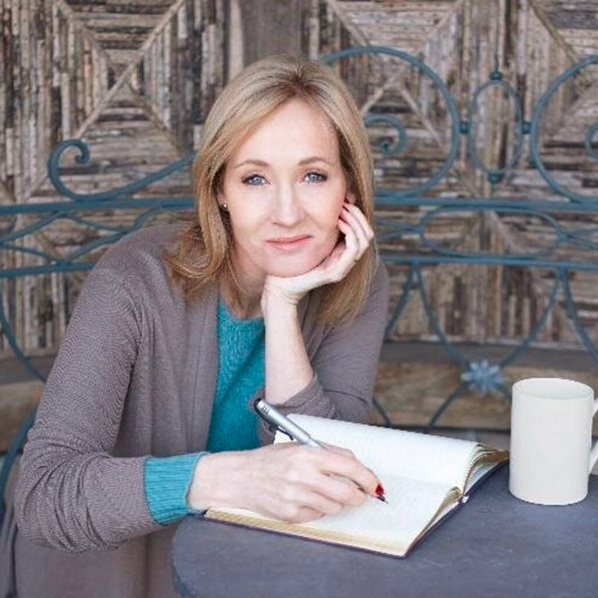 J.K. Rowling’s power of perseverance has made her a household name. It was amongst raising her child, struggling to put food on the table and living off unemployment benefits that Rowling did her greatest writing. Pushing through the limits, she persevered when many would have quit, even after having been rejected by a number of publishers. But it was this drive that led her to complete Harry Potter and the Philosopher’s Stone, which in turn led to her book and movie franchise and made her the billionaire she is today. So today, when it all gets a bit much, channel your inner Rowling, and put your head down and get to work, you never know what is around the corner. Open Colleges offers a range of fantastic writing courses to open up your creativity and shape your writing craft. Learn more here.